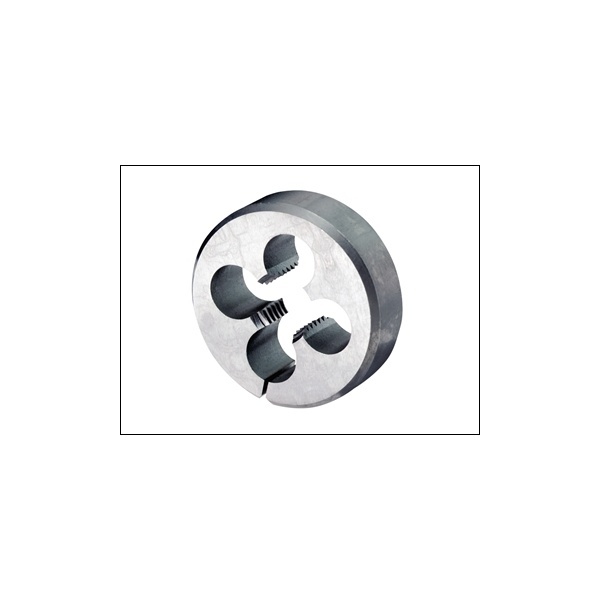 Circular split dies can be used by hand or machine. Because the die has a split it can be adjusted slightly to provide a thread slightly smaller or larger than the norm. 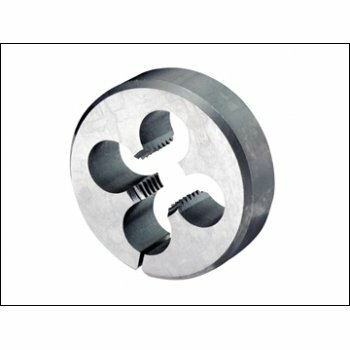 Application: For production of external threads less than three times diameter in length. Also available in MF, UNC, G(BSPF) thread forms.